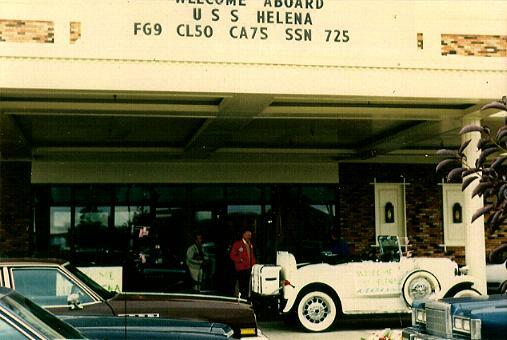 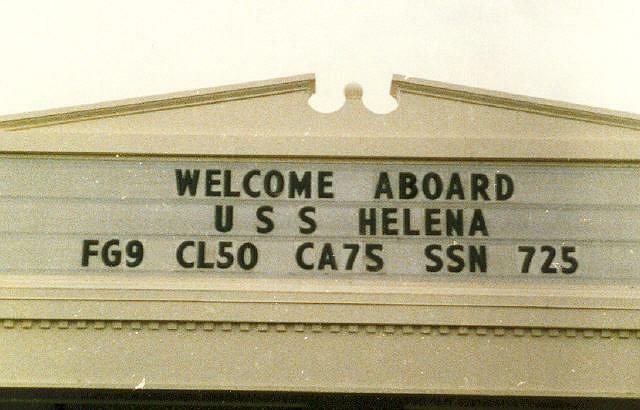 Colonial Inn Marquee August 25, 1989. 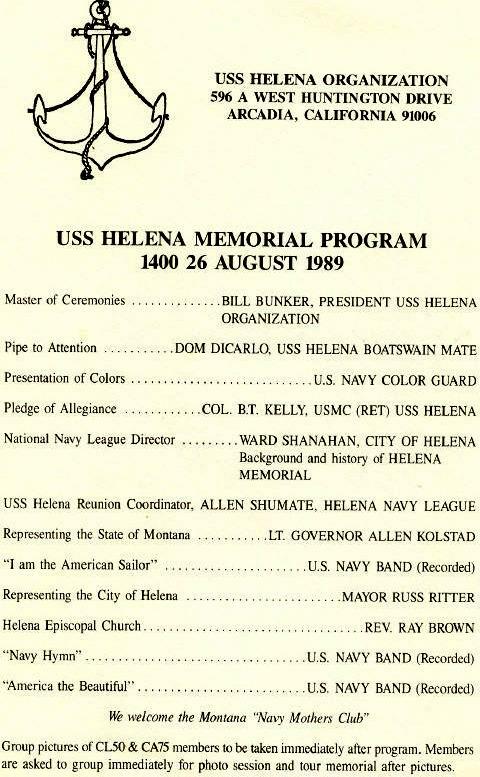 The USS Helena Reunion in Helena, Montana. 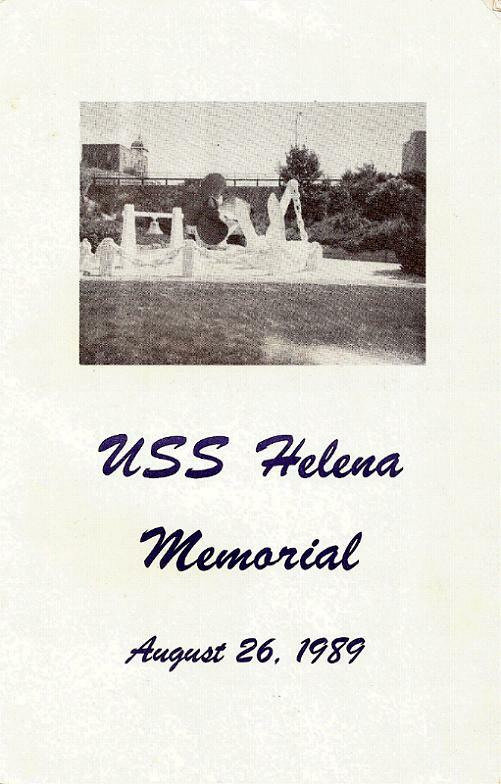 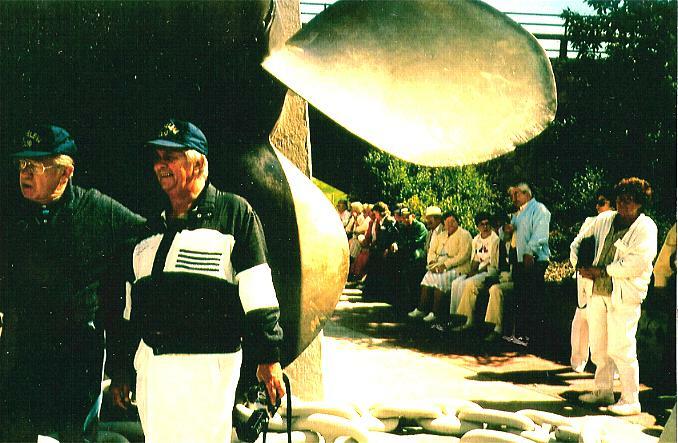 Group picture of attendees near the USS Helena Memorial. 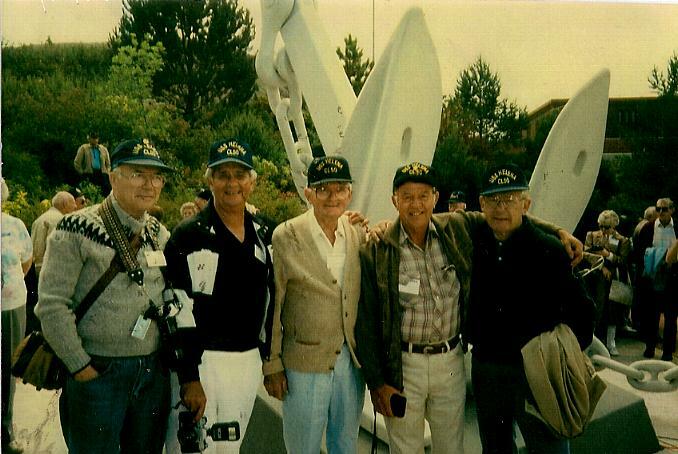 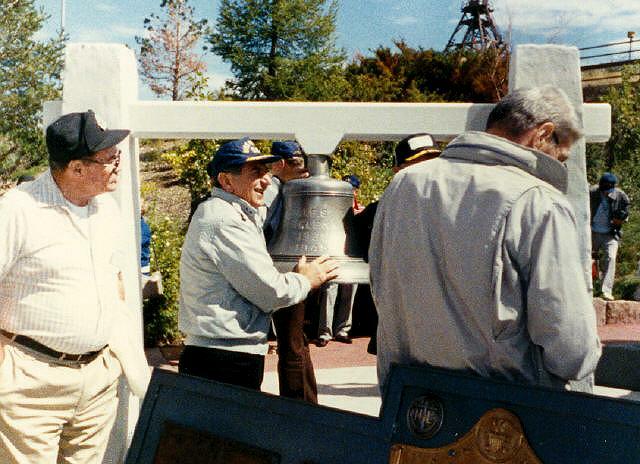 CL-50 Shipmates with other folks at the USS Helena Memorial. 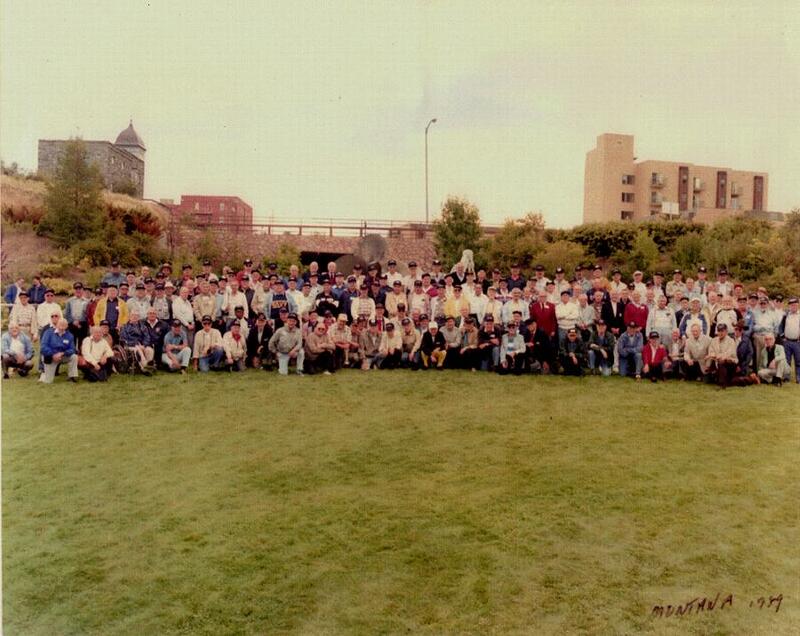 The following pictures were taken at the 1989 Helena Reunion. 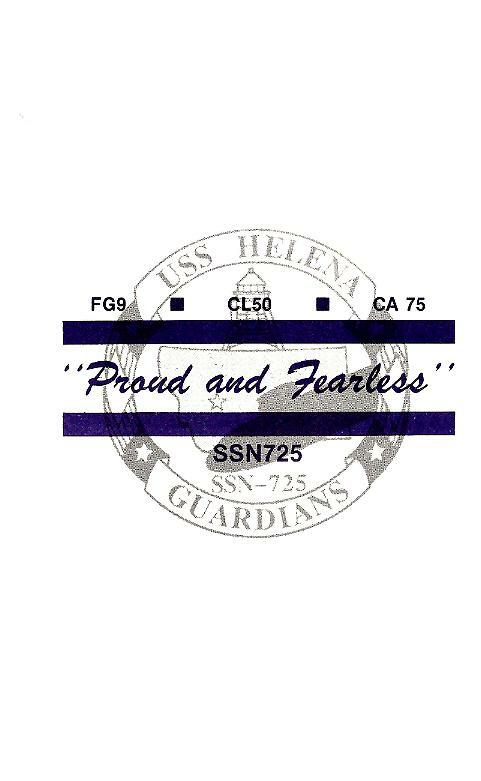 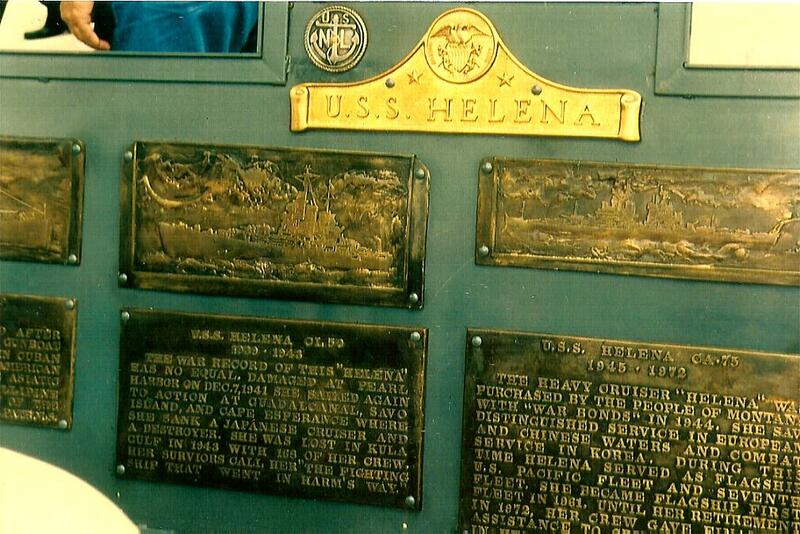 USS Helena CA75 Ships Bell. 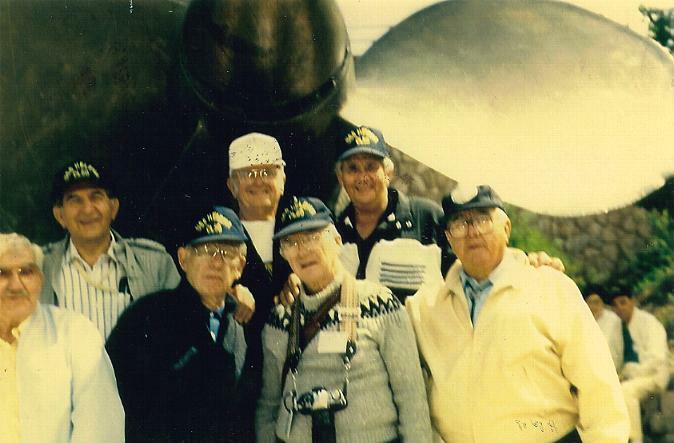 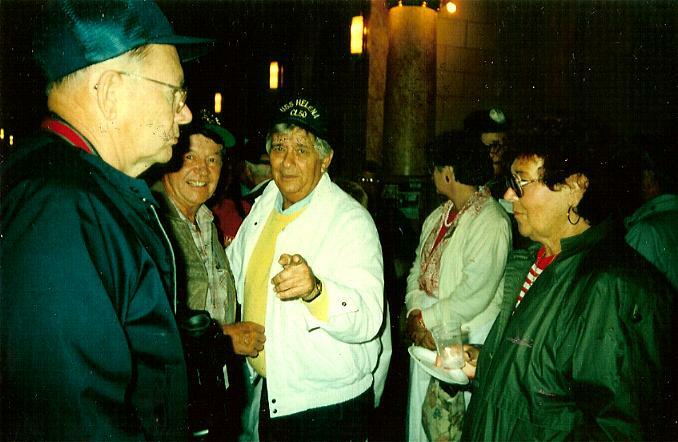 Taken at the USS Helena Reunion In Helena Montana August, 1989.